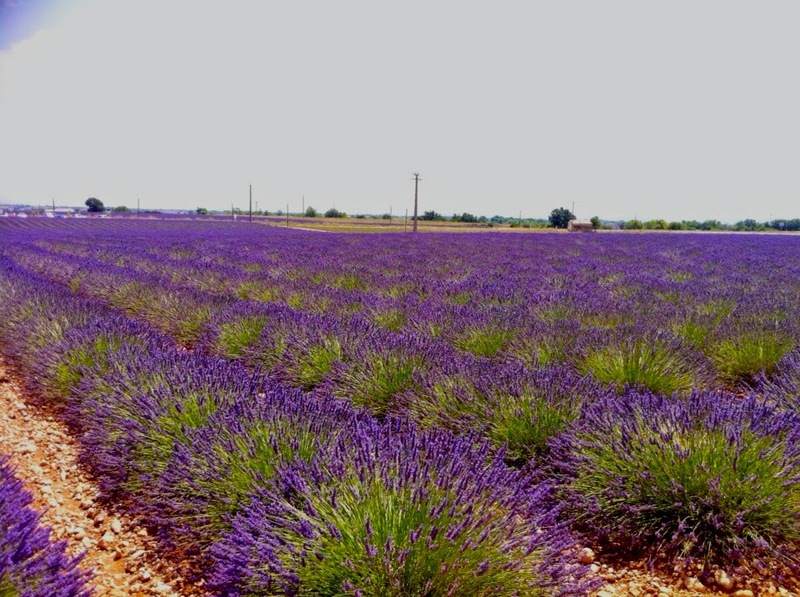 The lush purple lavender fields in Provence are a sight to please the senses. You can’t stop admiring the gentle colour that your eyes can see for miles. If you can give your sense of sight a break, close your eyes and take a deep breath. Your sense of smell will make you float on a fragrance so mild, yet so abundant that you would not want to disembark from this magical cloud. Go on, touch them… pick a few and carry them along! The fields, just prior to harvest time in late July/early August, are a photographer’s delight! Take a picnic basket, a bottle of French wine and some smoked cheese and head off to spend a day walking, running or cycling through the fields… a summer day can’t get any better! Deepa is a IT consultant based in France. She has been living in Europe for the last six years. She enjoys travelling and has travelled across India and Europe. She has recently picked up a new camera to dabble in to the world of photography.